*What it is : A gel based toner to use after cleansing. Helps optimizing the skin’s sebum & moisture balance. 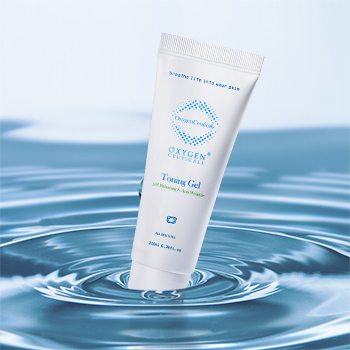 *What it does : Gel based, effectively absorbed into skin. Tone, sooth and calm skin after cleansing.